This entry was posted in ARG, digital storytelling, instructional design approaches, mlearning, transliteracy, transmedia and tagged alternate reality games, ARG, health and transmedia, Inanimate Alice, Ken Eklund, non-linear storytelling, nonlinear storytelling, Robot Heart Stories, T2X, T2X Join the Club, transmedia, transmedia advocacy, transmedia and education, transmedia for social good, transmedia instructional design, transmedia training, world without oil. Bookmark the permalink. 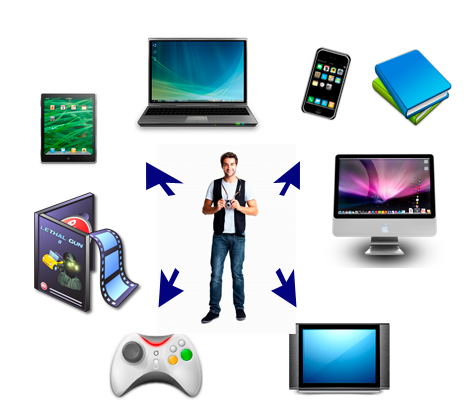 Pingback: Transmedia: A new instructional literacy | Love to read, love to learn! This article has some very interesting ideas on instruction, literacy and media use. It certainly caught my attention! Hello Dianne, thanks for this, I really enjoy and mesh with this idea and have seen how engaging with an idea, making it real through visual means and using your hands to create pictures/labels, and dialogue and discussion really brings things to the fore, even brings out unspoken issues, and helps one internalise learning.